1. 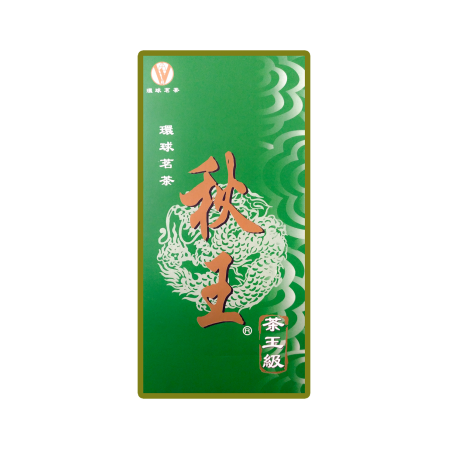 Anxi Tieguanyin taste is relatively more concentrate and fragrant, it is belongs to semi-fermented tea. 2. The tea leaves is yellowish and darker in color, the taste is thick, the tea soup is deep golden yellow color. TieGuanYin tea can help to control weight loss, blood pressure, the role of blood lipids, suitable for body fat and high blood lipids. 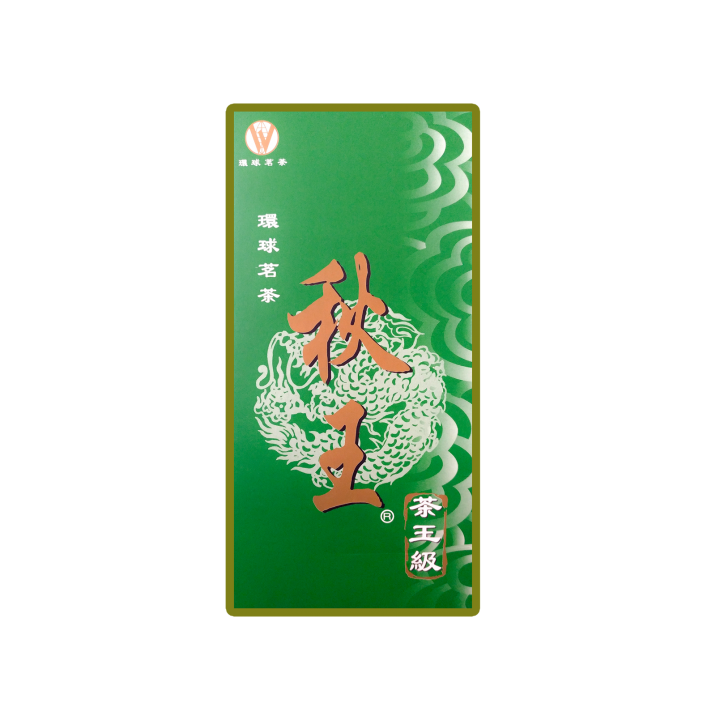 TieGuanYin can preserve for long period and turn to aged teas after many years.